About a medical condition widespread in women of Indian ethnicity, by Jyothsna R Rao. When Popeye the Sailor Man sang “I’m strong to the finich, ‘cause I eat me spinach” he was definitely on the right track. Iron (also found in spinach) is an essential micronutrient for the body as it helps to transport oxygen, fight disease and keep our brain and muscles functioning well. The majority of iron in the body is present in the protein haemoglobin, which transports oxygen around the body. Low haemoglobin from lack of iron leads to low supply of oxygen to important organs such as the lungs, causing extreme fatigue or tiredness, dizziness and shortness of breath. 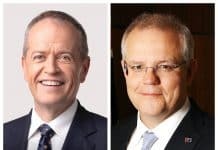 Lack of iron also causes substantial hair fall and in the extreme, a craving to eat non-food items such as dirt and ice. This is anaemia, a condition caused due to iron deficiency. Anaemia is hugely prevalent in those of Indian ethnicity, more common in teenage girls and women of child-bearing age. In fact, 1 in every 2 Indian women is anaemic, an alarming statistic. The significant prevalence of anaemia led the Government of India to launch a public health campaign in 2018 titled “Anaemia Mukt Bharat”, which aims to reduce its pervasiveness by 30% by 2022. Usually, symptoms of tiredness and shortness of breath leads us to the GP clinic, where a routine full blood test picks up anaemia. 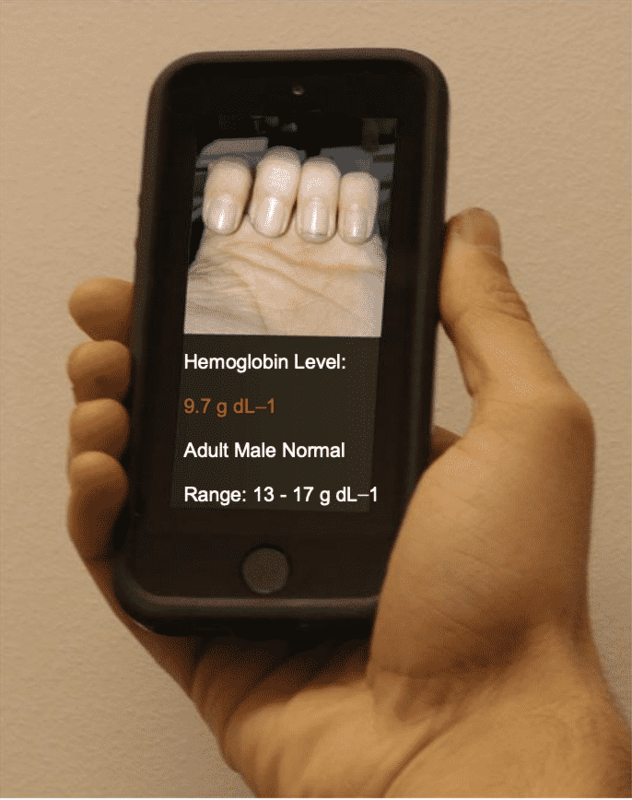 More excitingly, scientists from the department of biomedical engineering at Georgia Tech and Emory University, Atlanta, have developed a new Smartphone app which promises to do away with invasive blood tests and, instead aims to use photos and an image-based algorithm to detect anaemia (see Figure 2). This development shows promise, especially from an Indian perspective, as it is mobile and can be used to detect anaemia in interior India where the prevalence of anaemia is high. Can you improve haemoglobin levels from food? Of course, you can! A common cause of anaemia, other than blood loss due to heavy periods in women and adolescent girls, is an inadequate diet or a daily diet low in iron-rich foods. Ensure that the food you eat has sufficient iron levels. 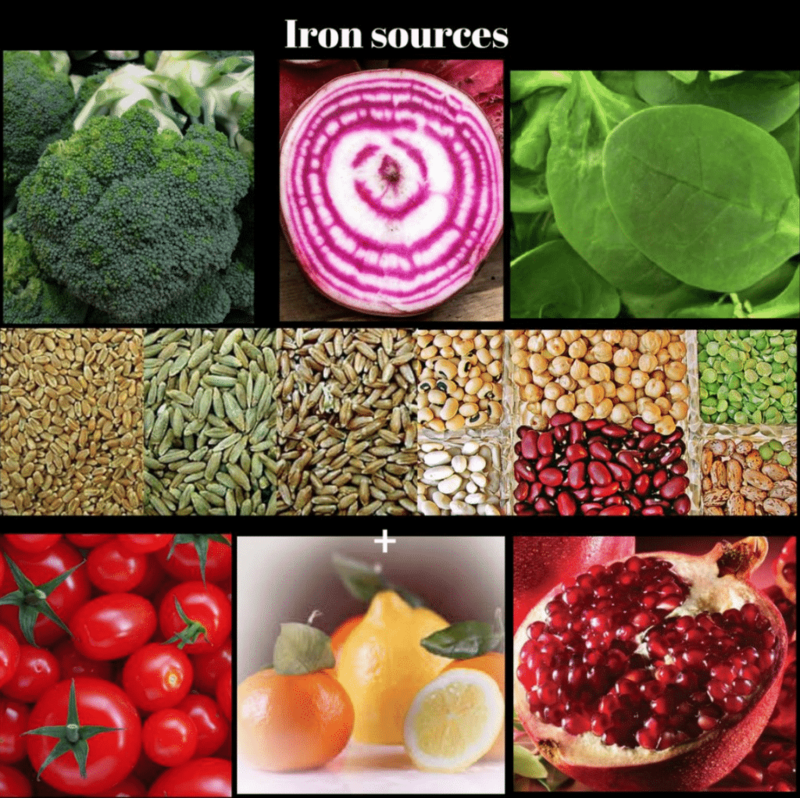 Red meat, chicken and fish are all important sources of easily absorbable iron, a form known as heme iron. Generally, these foods help, but what about vegetarians? There is a common misconception that vegetarians are unable to reach adequate iron levels, compared to non-vegetarians, due to not eating meat; this is completely false! Plant-based foods also contain iron in a form known as non-heme iron, found in kale, spinach, pomegranate, plums, figs and broccoli. Legumes such as rajma, chana, lobia and grains such as brown rice are also rich sources of iron. Add them to your meals! Iron from foods needs to be well absorbed in the gut to raise haemoglobin levels. Some foods such as oranges, capsicum and tomatoes enhance the absorption of iron because they are rich in Vitamin C. So, a ‘clever food combination’ is rajma cooked in a tomato-based gravy. Beta-carotene found in pumpkin also helps to enhance iron absorption, adding roasted pumpkins to a brown rice salad is good. Are there any foods that block iron absorption? Unfortunately, yes. Foods that block absorption of iron are *insert drumroll* coffee and chai, favourite Indian lifelines! 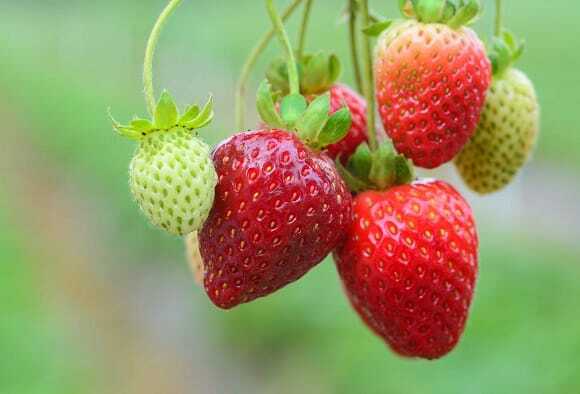 These contain tannins which inhibit the efficient absorption of iron. More depressingly, the more kadak your chai, the less your iron absorption. But there is a way to enjoy your cuppa: drink it a couple of hours after your meal! Calcium, an important micronutrient for bones and teeth, found in dairy is also an inhibitor of iron absorption. In fact, calcium prevents absorption of both heme (meat-based) and non-heme (plant-based) iron. However, the good news is that your body understands its needs well and this inhibition is more applicable when calcium and iron supplements are taken together. So, how much iron do you need? Iron needs depends on the age, stage and gender. For example, growing infants, toddlers, and teenagers require more iron than their grandparents. Similarly, pregnant women need more iron and so do menstruating girls and women. (See table for recommended dietary intake). What if iron-rich foods don’t work? Do not self-diagnose an iron deficiency; it needs to be diagnosed by a registered medical practitioner. Yes, we are all unique with personal nutrition needs, and general information sourced online does not address these. Seek guidance for diet modifications from a university-qualified professional, not Dr Google! 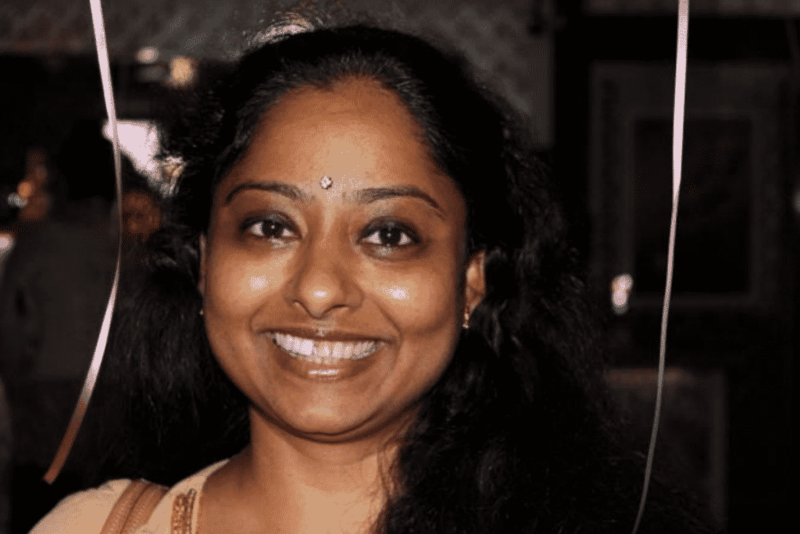 Dr Jyothsna R Rao is a university-qualified nutritionist with a background and expertise in human physiology, who has studied and lived in Australia for 19 years.